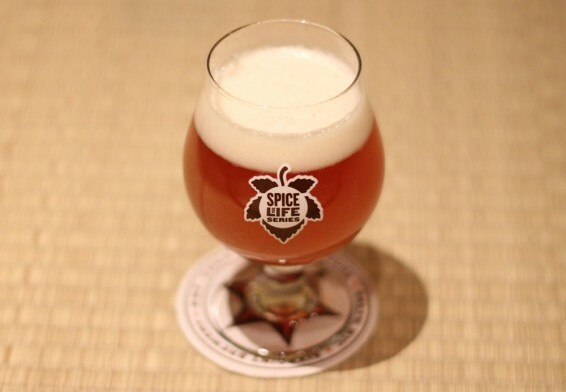 This month’s Spice of Life is Sorachi Ace, a Japanese hop. Developed by Japan’s Sapporo Brewery in 1984, it’s a cross between Czech Saaz hops, often used in pilsners, and Brewer’s Gold, an English hop varietal. Their intention was to create a higher alpha version of Saaz, to make the clean noble hop more potent. Instead, the unique hop they created had a flavor and aroma profile unlike any other. While a number of hops have citrus flavors, often leaning toward grapefruit, Sorachi Ace is notable for its particular notes of lemongrass, lemon peel and lemon verbena, with hints of pepper and dill. As with all Spice of Life brews, this IPA is single-hopped, to explore the nuances of its selected hop varietal. Locate the ongoing Spice of Life series on our free mobile app, and be sure to follow our regional twitter accounts for more info on upcoming releases.